The other day we heard a rumor that Apple would not be launching a new iPhone SE until next year and now we have a conflicting rumor which says Apple will launch the handset next month. 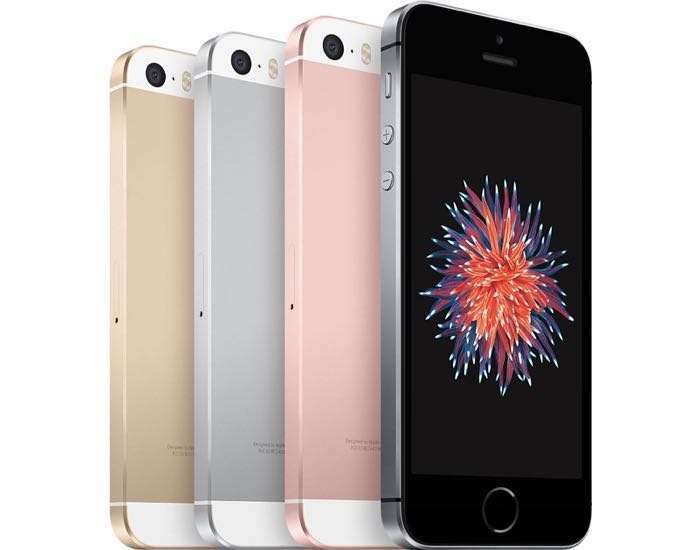 According to a report nu iGeneration, Apple is planning to launch a refreshed iPhone SE next month and the device will apparently be cheaper than the current model. Apple’s iPhone SE is available in Europe for €489 and according to the report, the new updated iPhone SE will retail for €399 in Europe. As yet there are no details on what hardware upgrades the rumored iPhone SE will launch with, we presume an update processor, more RAM and update cameras. Apple are likely to keep the design of the handset the same. Apple is expected to launch their new iPhone 8 and iPhone 7S and 7S Plus later this year, the handset are expected to launch some time in September or October. We have no idea if this new rumor is correct or not, as soon as we get some more details, we will let you guys know.